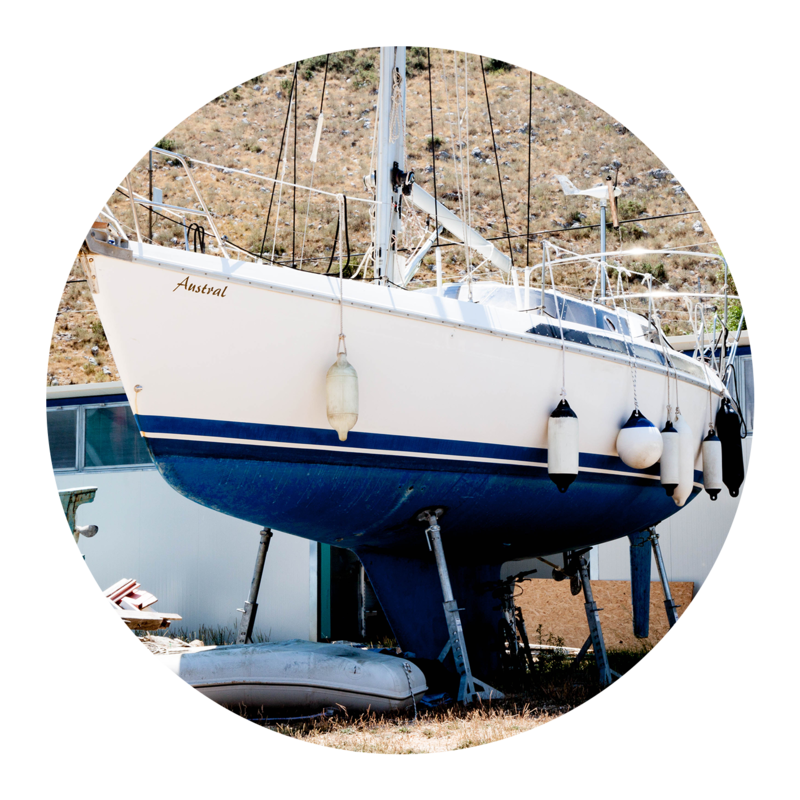 At Cara Yachts we believe there’s a boat for every age group, family or budget. 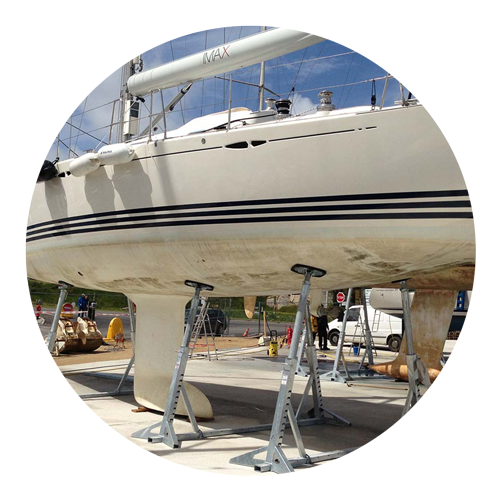 With over 30 years experience in sailing and yacht maintenance we can help you to charter, winter and launch a yacht. 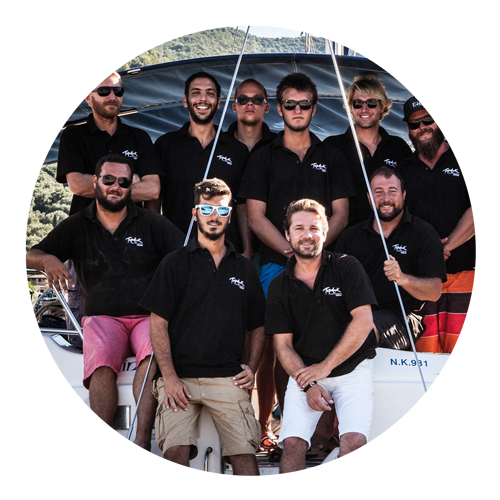 We also provide a range of yachting services to assist with storage, servicing, maintenance, transporting and insurance. We use our experience to improve your experience. Find out more about what we do and the services we provide by clicking on our links below.